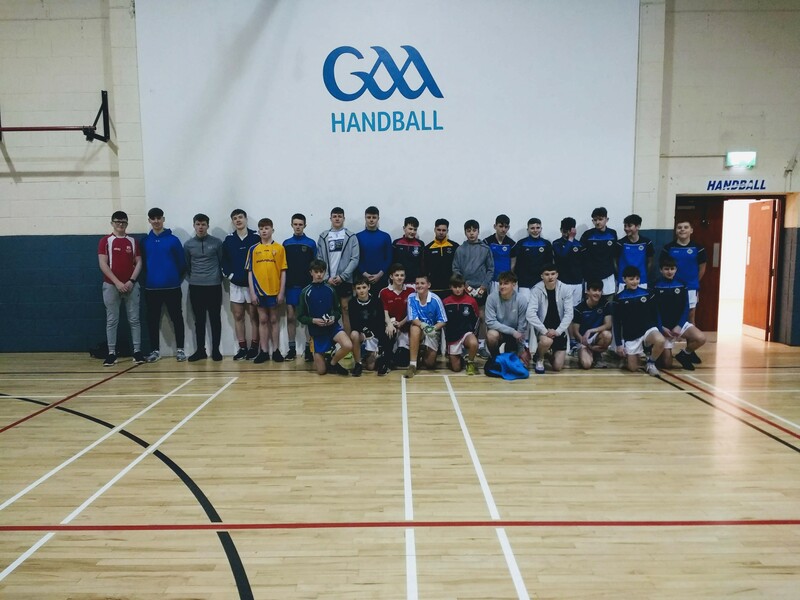 Last Sunday, St Brigids hosted a hugely successful One Wall GAA Handball Tournament bringing together players from Na Fianna, St Marks, Ballyboden and Dunboyne GAA in Russell Park! 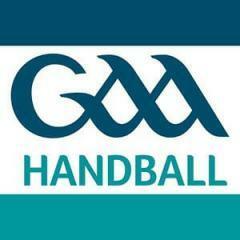 In all over 30 kids participated in the competition, making it one of the largest juvenile handball events in the club in recent years! Thanks to all who organised and participated in the competition!